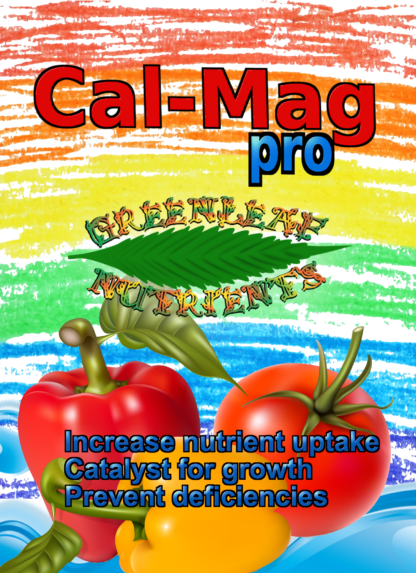 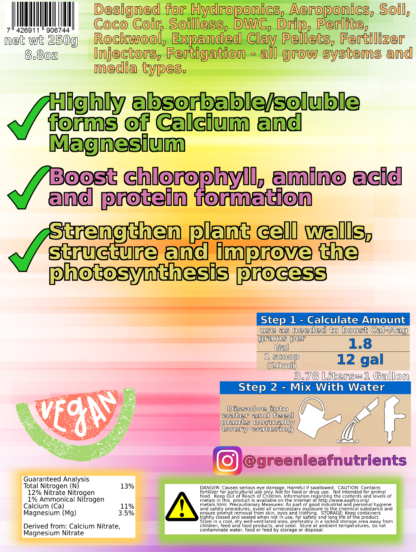 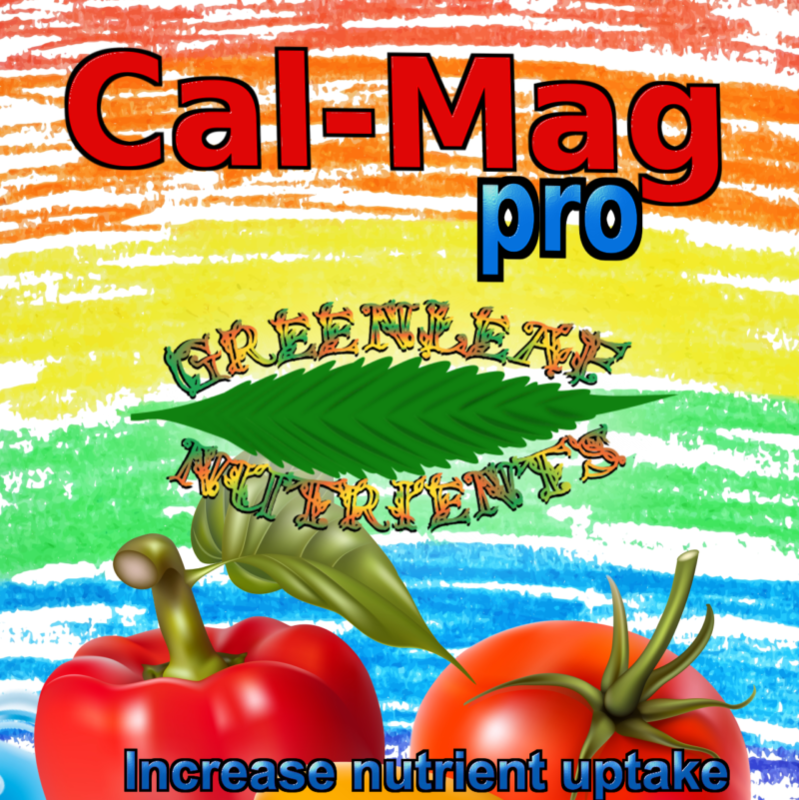 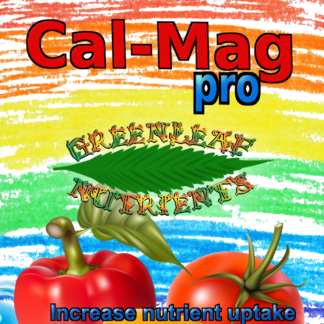 CalMag Pro complete Calcium and Magnesium supplementation product, is everything you need to prevent deficiencies and build stronger healthier plants. Some growing media or plant strains need higher than normal amounts of Calcium or Magnesium. 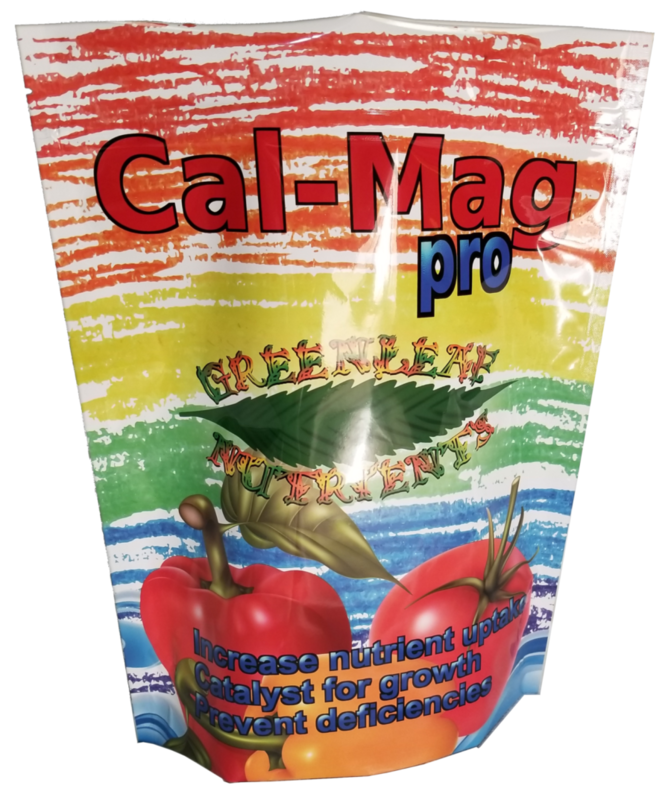 This product will fix and prevent deficiencies from these types of issues. Also, this product acts as a secondary Nitrogen booster, with 2 separate sources of Nitrogen. For any crops or plants that use above normal amounts of Nitrogen, this product can be used also! 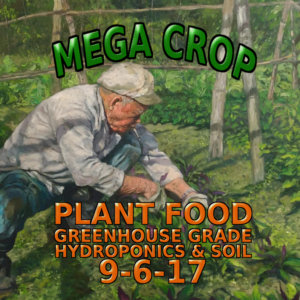 This product is most likely not necessary when using MEGA CROP as your base nutrient!